Plans for the Next Iteration of Vue.js — The creator of Vue.js, a popular alternative to things like React and Angular, gives a ‘brief sneak peek’ at what’s coming in the next major version of Vue, Vue 3.0. 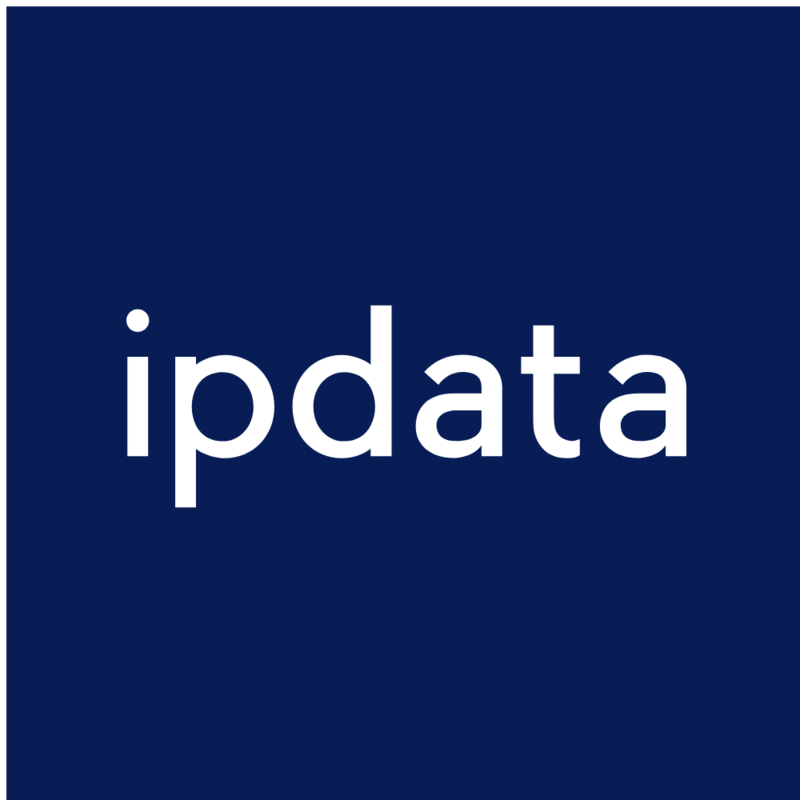 Accurately Locate Users By IP Address — Use our fast IP Geolocation API to reliably locate users, personalize content, analyze traffic, enrich forms, target ads, enforce GDPR compliance, perform redirections, prevent trial abuse, block certain countries and more. Get started with a free API key. Create React App 2.0 Released — A significant release of a project that’s had a huge effect on the adoption of React by making it easier to get a project started. Psst.. we have a React newsletter too. How To Build a News App with Angular 6 and Material Design — We always love a good Smashing Magazine walkthrough - this time out, it’s about building a basic news app (for both desktop and mobile) using Angular and Google’s Material Design principles. Awesome VS Code: A Curated List of VS Code Packages and Resources — Yep, it’s one of those ‘awesome’ lists - this time it’s a list packed with over a hundred links to themes and extensions, both language specific and general productivity ones. Mid-Level Front End Engineer @ HITRECORD (Full Time, Los Angeles) — Our small dynamic team is looking for an experienced frontend developer to help build and iterate features for an open online community for creative collaboration. Building a Complex Financial Chart with D3 and d3fc — Reproducing the sort of graph you might see on Yahoo Finance, say. Barcode Detection in a Web Worker using Comlink — Comlink is a library that makes WebWorkers more transparent to work with. Working with Babel 7 and Webpack — Goes through setting up a project with Webpack and Babel 7, highlighting the basics of Babel plus some cool features of what it can do with your code. Professor Frisby's Mostly Adequate Guide to Functional Programming — If you’ve got some spare time at the weekend and want to get into some FP with JS, this is a good read. Lonsdorf, Benkort, Takle, et al. How to Build Serverless Vue Applications with AWS Amplify — We also have a serverless newsletter if that’s your kinda thing. Husky: Git Hooks Made Easy — Prevent bad commits, pushes, etc. by running tests or more automatically. 1.0, now just out, is a complete rewrite in TypeScript. The TDD Experience That Gives You In-Line Test Results as You Type — Wallaby catches errors in your tests and displays the results of expressions in your editor, in real-time. Sal: Lightweight Scroll Animation Library — Coming in at just 2.8KB, this vanilla JS library is performance focused with no dependencies. GitHub repo. Highground.js: ES6-Focused Unit Testing — Highground is currently in beta and presents an alternative fast and easy way to test ES6 apps. ekill: A Chrome Extension to 'Nuke' Annoying Elements on a Web Page — Could be useful in development as well. Automated Visual Testing and Reviews on Each Commit — Replace time-consuming manual QA to catch visual UI bugs automatically and start deploying faster. Wax: Experimental, JSX-compatible Renderer for the Web Audio API — An interesting idea that brings a JSX-style approach for managing audio nodes. Fanray: A Blog System Built with ASP.NET Core and Vue.js — Runs on .NET Core 2.1 and SQL Server. ffconf (Nov 8-9 in Brighton, England) — A one day event (but repeated on two consecutive days) that's popular amongst front-end developers in the UK and historically attracts some amazing talks.